Meet a cow! Adopt a cow! Draw a cow! Chocolate! Have I got your attention yet? 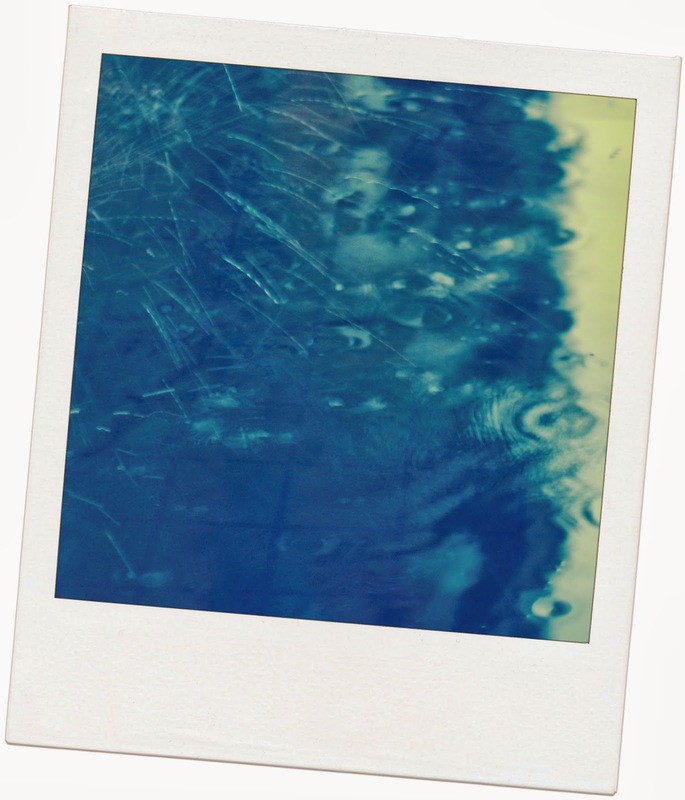 It can be tricky to find new and imaginative his to do in the summer holidays but I think I may have found something creative and fun for your children to do that they will never have done before - but you need to be quick! Cadbury Dairy Milk Buttons is hosting ‘Little Pi-Cow-So Sessions’ at the Barbican Centre next weekend (22nd and 23rd July 2017) - drawing classes which will give families the chance to meet Buttons, the impressive eight foot animatronic Cadbury cow. 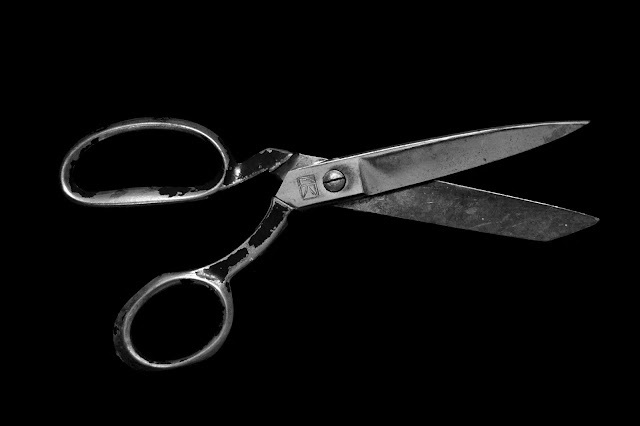 Led by renowned artist Rose Blake, attendees will learn how to sketch Buttons during a life drawing class and pose for pictures with the friendly cow. Families will also get to sample delicious Cadbury Dairy Milk Buttons and leave with a fun-filled goodie bag so they can continue to channel their artists within at home. 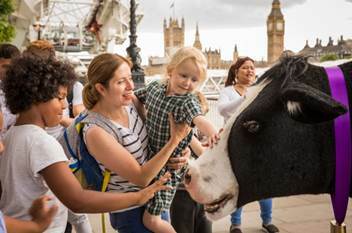 The animatronic cow was created to mark Cadbury Dairy Milk Buttons Adopt a Cow campaign and comes in response to research, which revealed that city children are a bit confused when it comes to cows and what they look like. One in 10 believes that a cow is the size of a double decker bus whilst over 10 per cent think that they’re as small as cats. 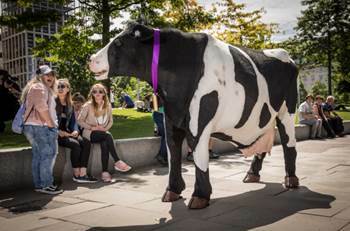 Cadbury is therefore giving city children the chance to get up close and personal with this animatronic cow to find out what these animals actually look like. Controlled through a mixture of robotics and two highly skilled puppeteers inside a realistic construction of the body of a cow, Buttons took a team of 20 prop specialists over 500 hours to create. Ensuring that it was as authentic as possible, the highly skilled performers studied the moo-vements of real cows for over 300 hours to capture the true likeness for this one-of-a-kind build. The Cadbury Adopt a Cow campaign is a new initiative from Cadbury Dairy Milk Buttons, which gives families the opportunity to adopt a cow via an on-pack promotion and 20 lucky families the chance to win an overnight trip to meet their cow at its farm. Special promotion packs can be found in stores now with the competition closing on 31st August 2017. For more information about the Adopt a Cow campaign go to https://adoptacow.cadbury.co.uk/. Disclaimer: I received no reward or recompense for sharing this post.